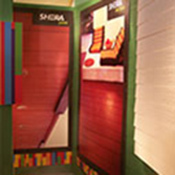 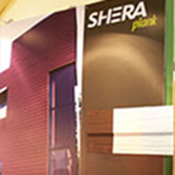 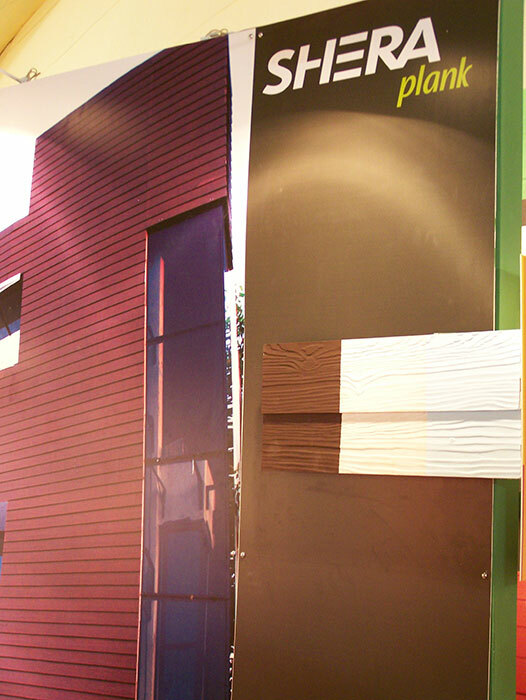 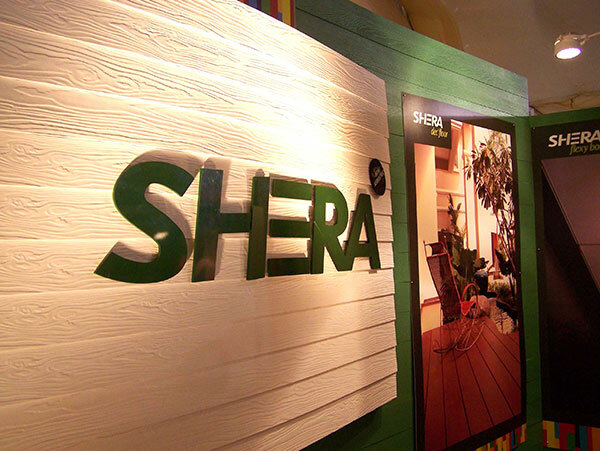 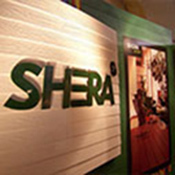 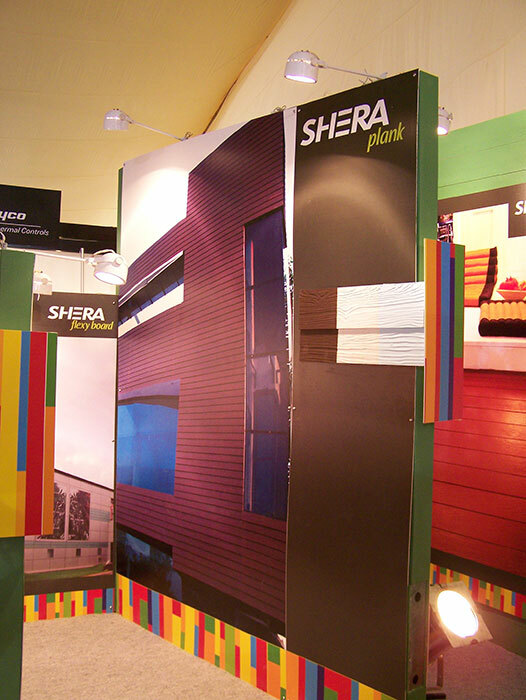 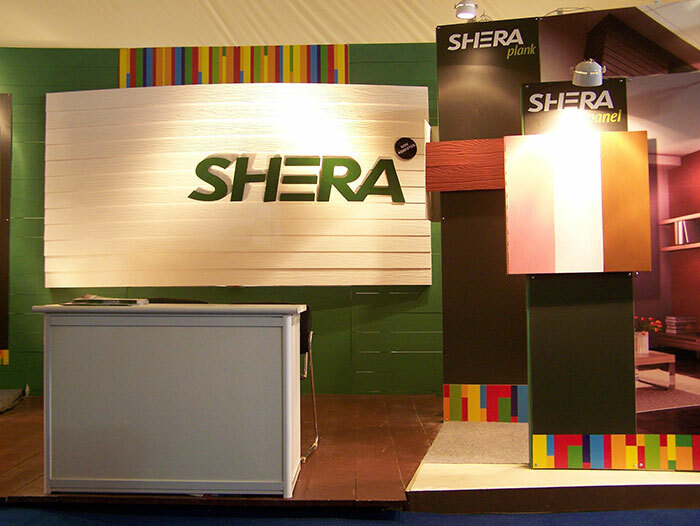 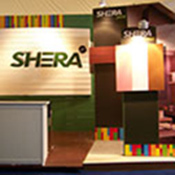 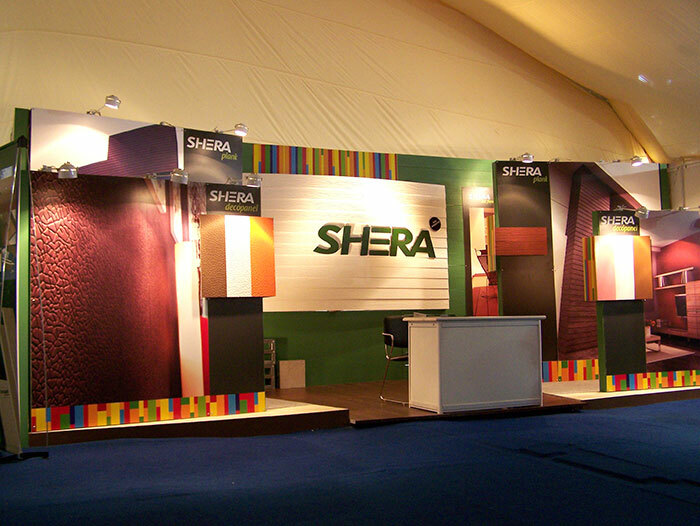 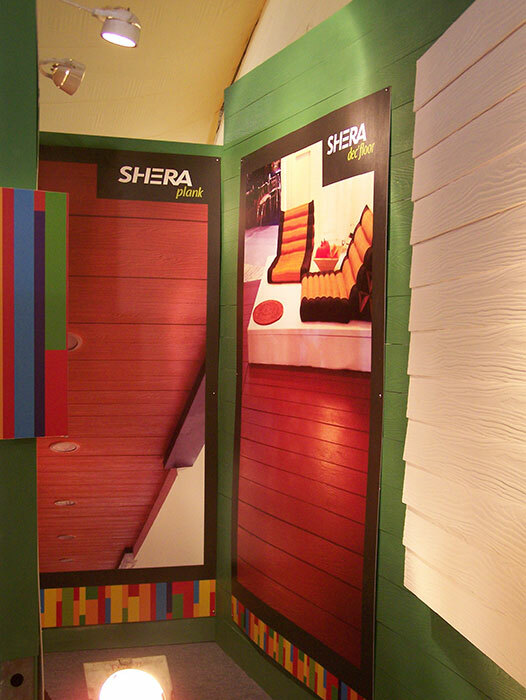 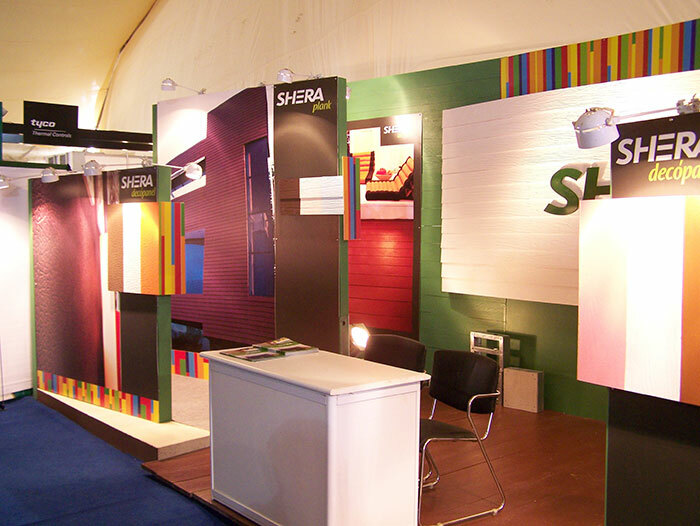 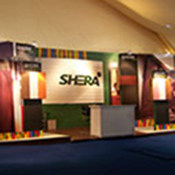 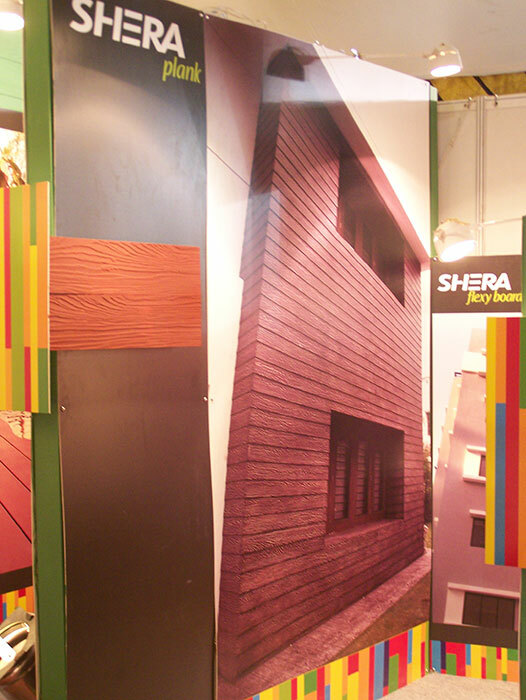 An innovative fibre-cement panel for all decorative applications (interior and exterior), including ceiling, walls and built-in furniture, is manufactured and marketed under the trademark SHERA. 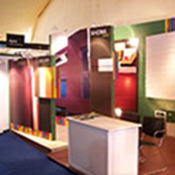 This path-breaking product excited us to get involved in implementing the exhibition design of their experience centre at ACETECH 2012, an event by The Economic Times. 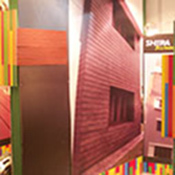 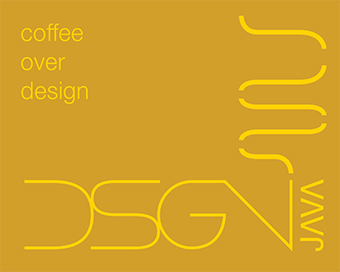 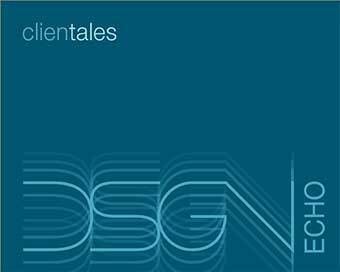 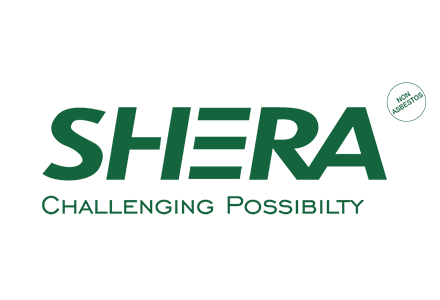 The exhibit was designed to deliver a firsthand experience of the product for every visitor— renowned architects, property owners, design professionals and construction / decorative material distributors. 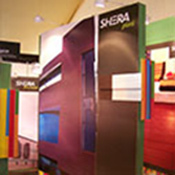 The visibility of the exhibit and the innovative product were unanimously appreciated.